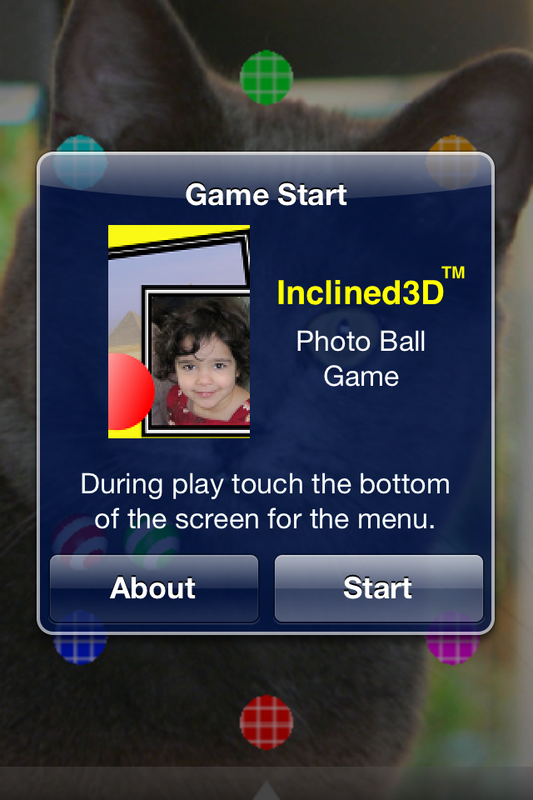 Choose your OWN favorite photos as the background to a fun 3D ball game, with realistic ball physics and sounds. 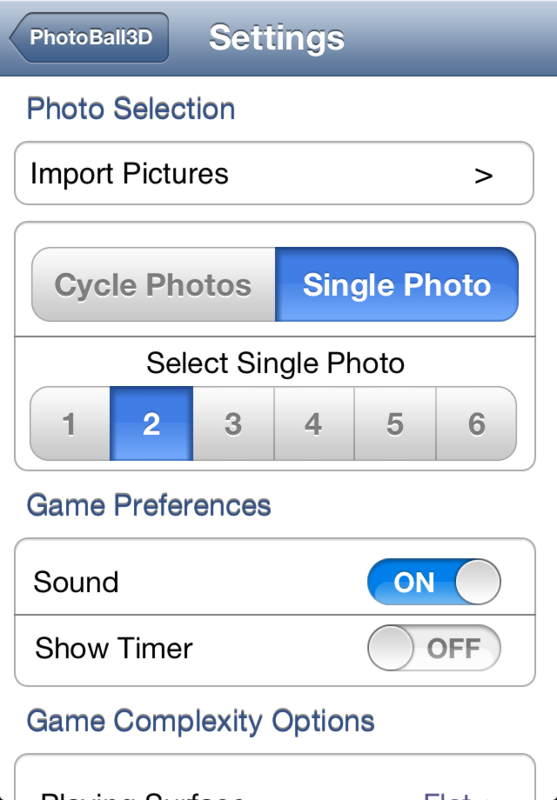 Select a single photo or a number of photos that are changed thoughout the game. Tilt the photo to guide the balls into their holes. 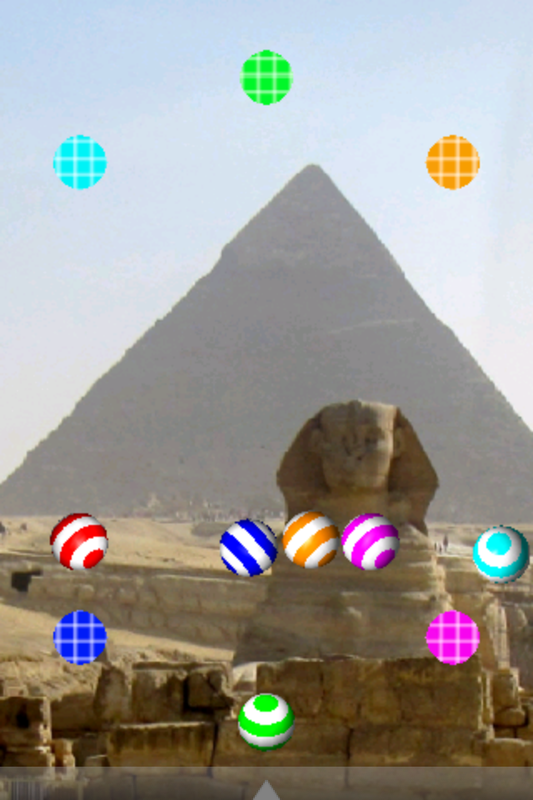 The game view adjusts with the tilt angle to give an increased 3D feel. * tilt sensitivity reduction, easier for kids and beginners. 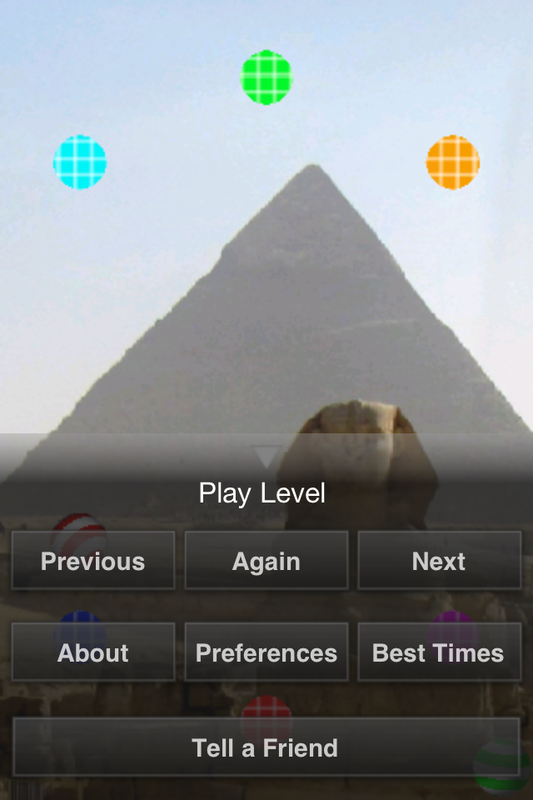 Relax while viewing pictures of your loved ones or become an expert and try and beat your best times.